Dennis has had the opportunity to live in many different parts of the country growing up. After settling in Essex County nearly 20 years ago, he now calls New Jersey his home. Buying and selling a home is not a simple process. Dennis understands the challenges involved and provides clear guidance throughout the transaction. He has achieved this by anticipating his clients’ needs and by utilizing the latest available technologies and marketplace data. 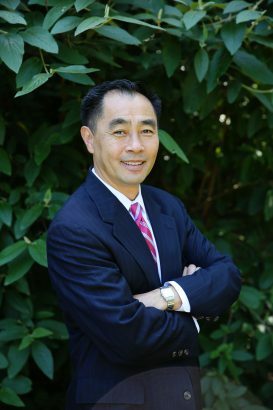 Prior to his real estate career, Dennis has worked at Hospital for Special Surgery and Arthur Andersen Consulting focusing on healthcare finance. His experience has taught him the importance of providing his clients with the best possible experience. Dennis is heavily involved in the community. He serves as the PTA President for his son’s middle school and is an executive member of the YMCA swim team Parents Board. Dennis graduated from Boston University and has also earned his MBA from Loyola University Chicago.